We're now in the final week of development. I am confident that I will have a final draft of the game completed by this weekend, and I am looking for testers interested in testing the full length game for bugs, errors, etc. If you are interested in becoming a tester for Final Fantasy: Sky Warriors, reply to this blog and I will send you the details via DM! The testing period will run from this weekend until a few days before the games scheduled release date, February 22nd. During that time I will be taking feedback to make the final adjustments to the game before the final release! We're drawing close to the end of my work! 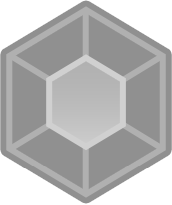 All that is left to finish now is the myriad of end game bosses I need to design as well as the endings of the game. There's also a sprinkling of story flavor I'm going to add here and there to add a bit more depth to the game and its characters. As for finishing touches, Oshun has decided to art out the final dungeons regular encounters, too! I'd like to take a moment to personally thank Ocean for all the help he's done for me and FF:SW! I don't think the game would be as snazzy as it looks without all his help! I don't know if I can squeeze the game out before the new year, this new job has got me working a lot more than I used to, especially for the upcoming peak season. I anticipate I'll have enough free time to tackle everything by at least sometime in January, but who knows! Only time will tell! Okay, update time. I seriously had to fight with my inner urges to match the games original content to the letter. Everywhere there was a chest, would be a chest. So, I'm rolling in several additional dungeons with their own treasure spots, and to be honest, I'm running out of appropriate treasure to divide evenly. PARTICULARLY with the Mirage Tower/Sky Castle dungeon. The smaller Mirage Tower alone has EIGHTEEN CHESTS. Chapter 2 of Final Fantasy: Sky Warriors has been released! Hang onto your canoes! Chapter 2 of Final Fantasy: Sky Warriors has officially been released! This is out a bit early for the sake of the Revive The Dead 2 event, so it's still being worked on by our testers; keep this in mind before downloading! Of course if you're itching to see more of the game, then feel free to tackle it right away! This update will delve into the city of Melmond, and the Earth Cave beyond! Where do we go from here? You'll have to stick around to find out! Fifth Progress Update Blog : Revive The Dead 2 Event! Hey guys! Here to bring you another flavor filled update on my progress through the Revive The Dead 2 event on FF:SW. Hopefully between the Life is Feudal: MMO release, I can squeeze the time in I need to finish at least the next chapter! Featuring the all terrain canoe. 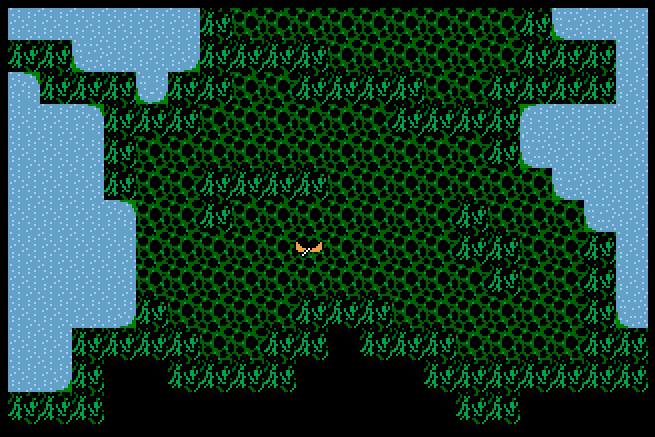 Let's just say that transition from overworld map to a dungeon map for canoe use was a small roadblock, too. But yet one that has been surpassed! This is mostly just finding time to get the mapping done and dungeons/towns/etc added. The story I have finished for the most part, at this point it's just putting it to paper so to speak. The Earth Cave is now done! Face off against the next line up in Oceans amazing spriting ability! Lookit those rock solid abs. Nothings been cut so far, just things added. Hopefully we keep this trend going throughout the rest of production. I -did- nerf the old Ice Staff, as Ice 2 on a stick was way too powerful, as testing has proven. Next on the agenda is a SECRET, as well as plans to build Onrac! 400 Years before the Warriors of Light, how did Onrac look, one can wonder?! Building Onrac and the "Sunken Temple". Still have a lot of monster graphics to incorporate and stat, but it's definitely coming along! Also got the framework down for the return to the Sky Castle in the works. I feel confident that at the very least I can release chapter 2. I don't think we'll be ready for a full blown release of the full game, but you never know! Still 2 weeks to go! FF:SW on Revive The Dead 2! Hey guys! Just bringing a bit of news if you haven't noticed already - I've decided to submit FF:SW to this Halloweens Revive the Dead 2 event! Two months of progress on the way, with hopes to finish the game by the end of November! In the week and some change I've had to tackle the engine with renewed resolve, I've managed to acquire some more valuable resources from Ocean, hashed out more details in the database, and started on the Earth Cave! But also very importantly, the world map is now finished! I really think that mapping might be my kryptonite. Chapter 1 of Final Fantasy: Sky Warriors has been released! Hello everyone! It's been a long year, but with the help of Ocean's Dream and my quintet of testers (pianotm, PentagonBuddy, Gredge109, Marrend, AceOfAces) we've managed to crack this guy out in time for the Anti-Procrastination Initiative! I couldn't of done it without their help, so here's a big shout out to all my crew on this project! 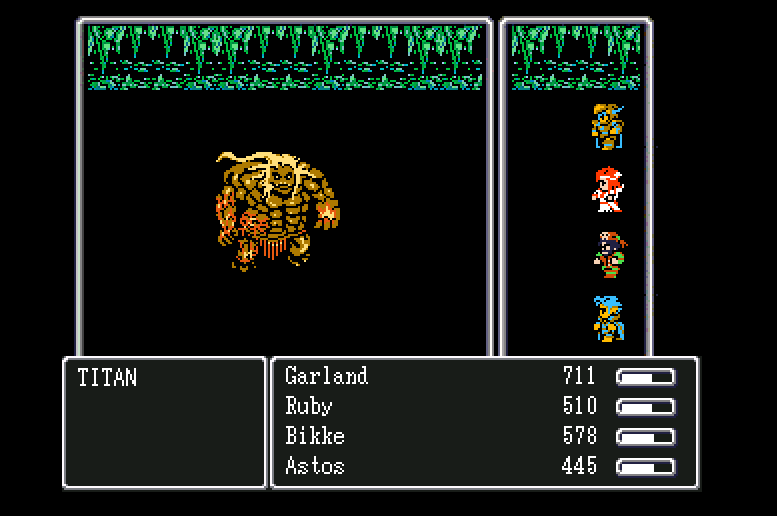 I've sent copies of the game to my testers, and now it's only a matter of getting their input and making the appropriate changes made before the official release of the first chapter of Final Fantasy: Sky Warriors is a reality! A huge welcome to Ocean's Dream! Hello everybody! I'd like to proudly announce that FF:SW now has two people tugging the reins! As of yesterday, I've officially began collaborating with our resident Pixel Artist, Ocean's Dream! 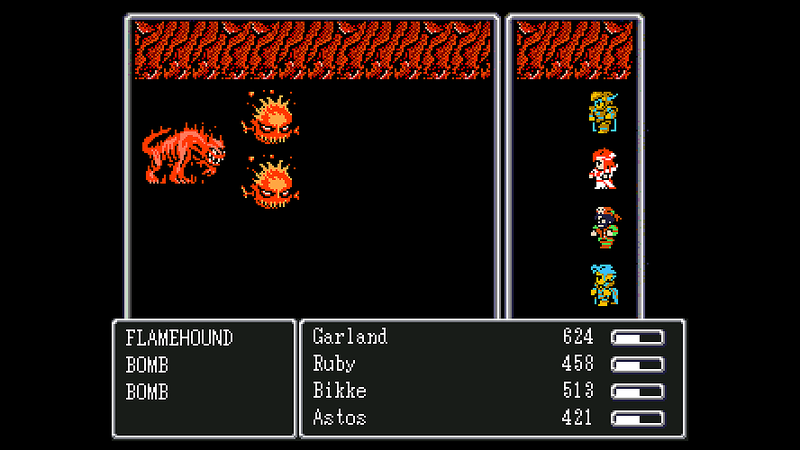 With Ocean on the team, we can expect some amazing new FF1 stylized unique monsters to be added to the roster of the game!